Is there a way to insert a picture without effects? I remember from previous version there was an option, but now i can't seem to find it. 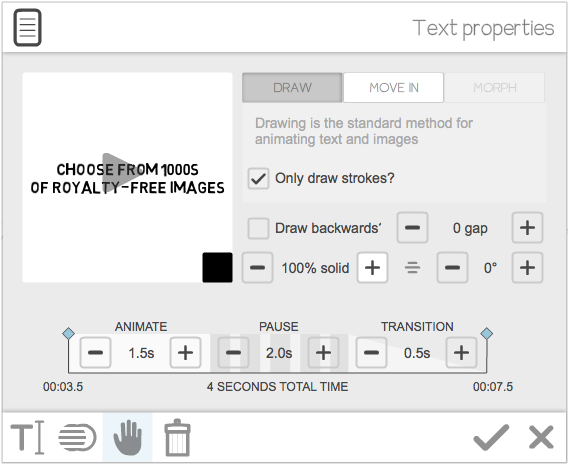 If you just want the image to appear on the canvas you can use the draw option but with a zero animate time.